Enter the TOPtoTOP Award now! See the TOPtoTOP Award Expedition 2010 and see how you can participate. Climate solutions? Environmental actions? Inspiring sustainable projects and examples in your region? If you have your story to share, join the TOPtoTOP Climate Solution Contest now! Students with the best ideas will be invited to the Award Expedition in Switzerland taking place in autumn 2013. The video above shows the TOPtoTOP Award Expedition 2010. The invited students from all over the world explored the positive climate solutions Switzerland has put into action and witnessed the devastating effect of climate change in the region. Now it’s time for you to participate as well! 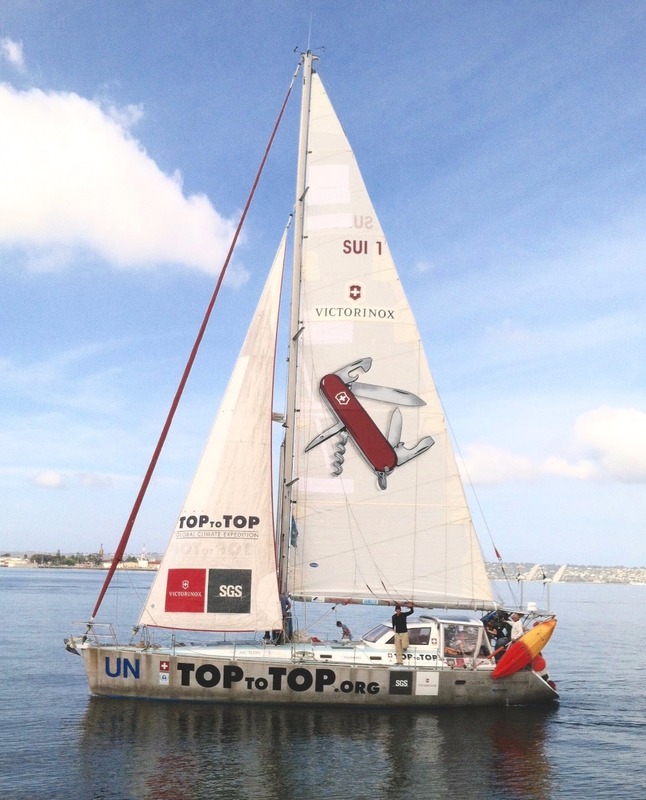 TOPtoTOP is a non-profit organisation that takes action focussed at the chances and risks of climate change. The TOPtoTOP objective is to connect people to nature and sport through the TOPtoTOP Global Climate Expedition that is based on sustainability. myclimate and Switzerland. are the main partners of TOPtoTOP, Victorinox and SGS the main sponsors.